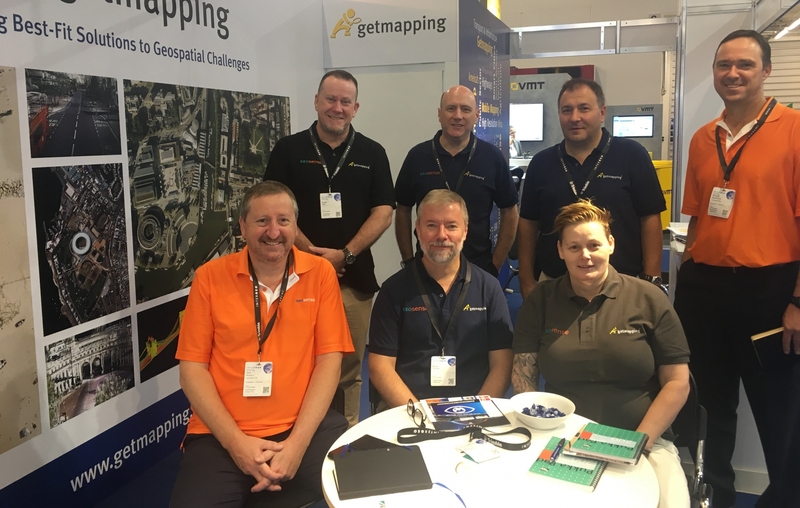 Many thanks to all who took the time to visit us at this years INTERGEO event in Frankfurt. What a great show! Save the date for next year - 17-19 September in Stuttgart.